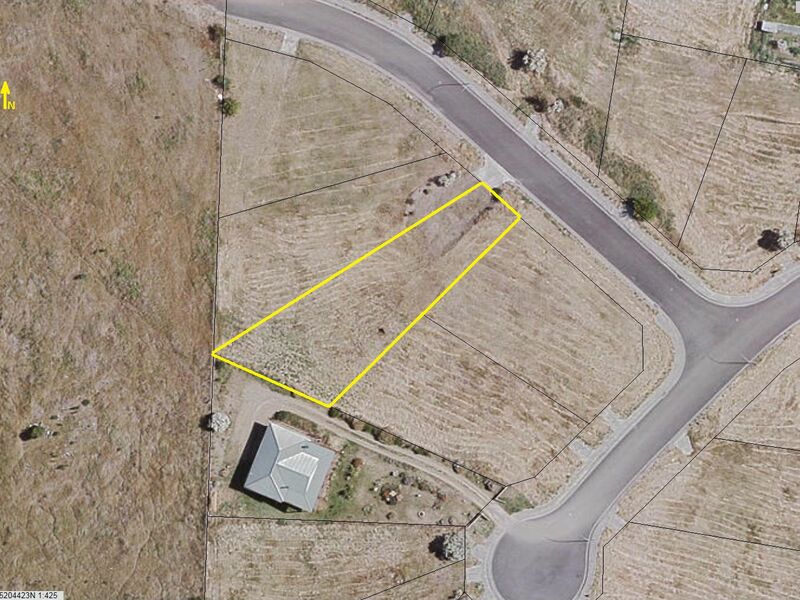 Build your dream home here and enjoy beautiful mountain and rural views from this 807m2 block of land. Elevated, sloping land, north facing bathed in sunshine, just a short walk to the waterside, shopping centre, school and popular beaches. Full town services with underground power already connected, curb and guttered at the driveway entrance - all conveniently located for your new home. 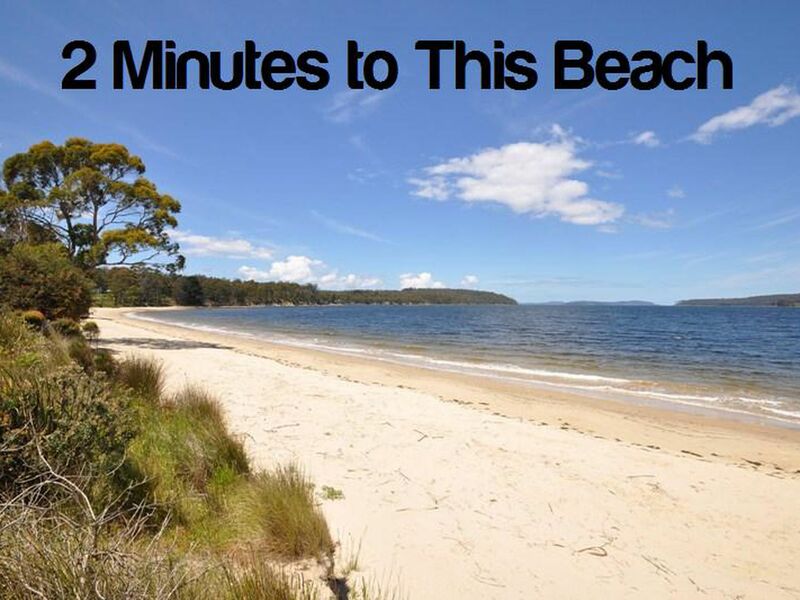 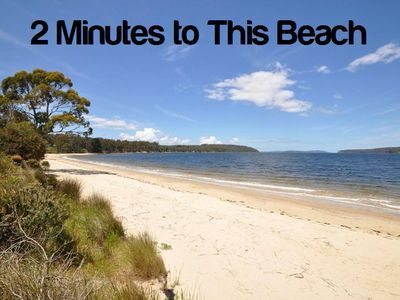 Enjoy an early morning swim, lazing on the sand or long beach walks, fishing, boating, kayaking, all only minutes away. 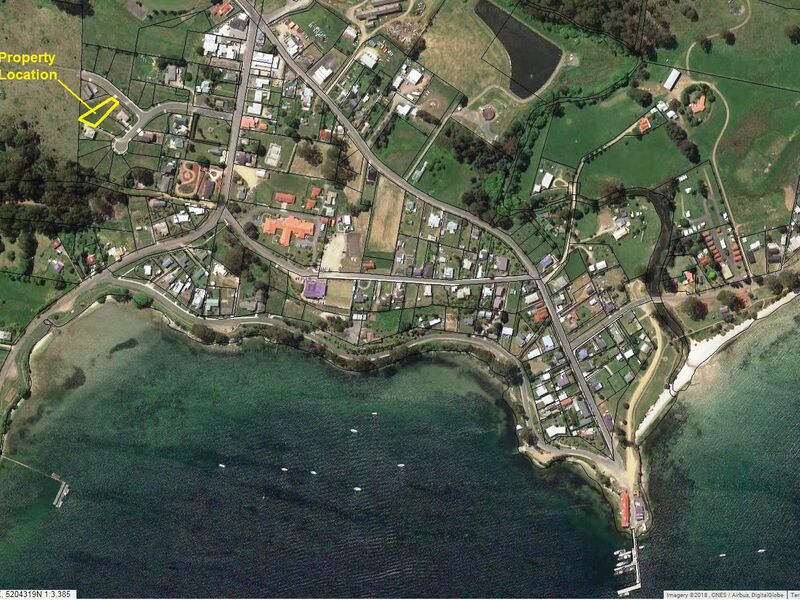 Excellent investment or to build your dream or holiday home in the beautiful seaside village of Dover.